Carver cooperatives, safari operators, tourism association executives, and tourists themselves protested the levy of taxes just to take a carving home. The implementing agency was to be the Tanzania Forest Services but in a much-applauded move, the Minister for Natural Resources and Tourism, Lazaro Nyalandu, has now halted the move. Tanzania’s wood carvings are well known in local markets and tourists alike. 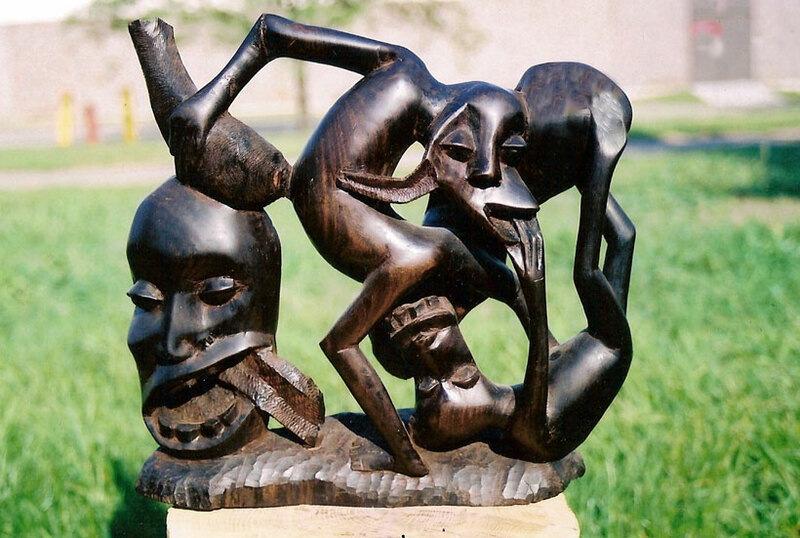 Among the major representatives of Tanzanian figurative art are the Makonde people, who are renowned throughout East Africa for their original and often highly fanciful carvings. Authentic Makonde carvings are made from ebony wood. But the cash strapped government of Tanzania has plans to fill in their treasury ahead of the upcoming general elections. For tourists purchasing any kind of wood carvings in Tanzania, there will be a tax levy applied to that. The Tanzanian Government has introduced inspection fees and certificates for all wood carvings bought by tourists during their stay here. This will be implemented on departure from the country. This will definitely discourage travelers to purchase any kind of souvenirs on the fear of other taxes being applied there, and will hurt the local communities who rely on tourist money as their livelihood. Tour and safari operators are already preparing to include the “DO NOT BUY ANY WOOD CARVINGS” warnings in their itineraries and documents making sure their customers are not harassed, inconvenienced, and by and large fleeced when exiting the country.